For more photos please click here! Good memories video from the meeting you can find here! Thanks to BvK and NSK! It was lovely to have all of you in Amsterdam and te be your host. We greatly enjoyed sharing some of the beauty of Amsterdam with you. 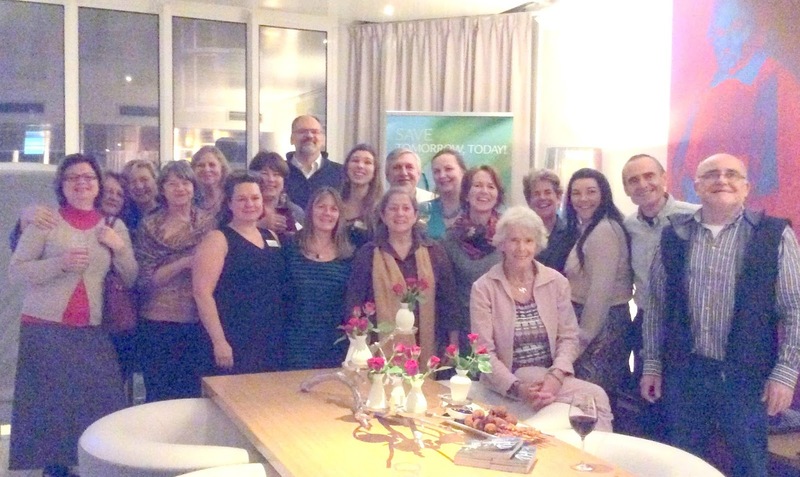 Gratitude for sharing all details about Third meeting of Kinesiology Associations! It looks like a fantastic event. I love attending such events. Very soon I will be attending such an event at Seattle convention center. Eagerly waiting for the day!